Arnold Schwarzenegger Workout Archives - NewRetroWave - Stay Retro! | Live The 80's Dream! Home / Posts Tagged "Arnold Schwarzenegger Workout"
This is PURE AUDIO GOLD!!!! 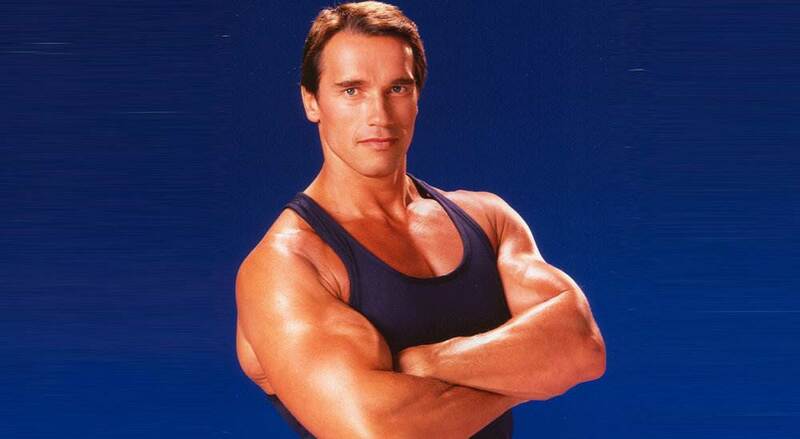 Enjoy Arnold giving you essential motivational workout training over your favorite 80's records.